You are about to enter a secure area of the website which is accessible only to subscribers. When you click on the Continue button, you may probably see a Login screen similar to the one shown here. You would need to use the Email Address that you used to pay subscription for the website access. 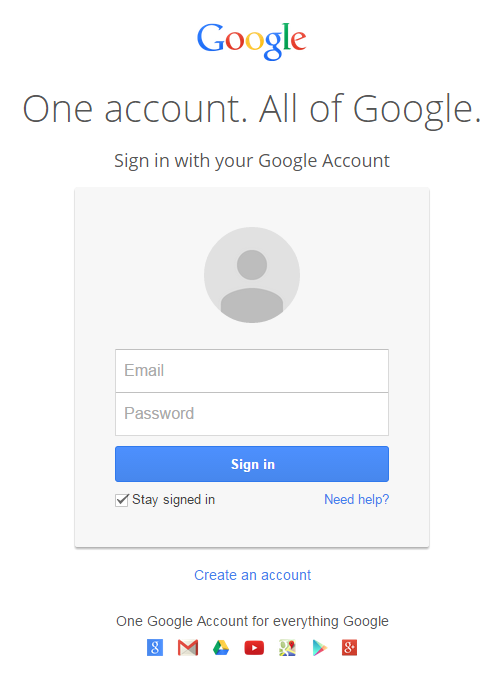 It would be beneficial if you use a Google Account for this purpose. Legal Disclaimer: The information contained in this website is for general information purposes only. The information is provided and owned © by Dreaming With Entrepreneurs LLC and while we endeavour to keep the information up to date and correct, we make no representations or warranties of any kind, express or implied, about the completeness, accuracy, reliability, suitability or availability with respect to the website or the information, products, services, or related graphics contained on the website for any purpose. Any reliance you place on such information is therefore strictly at your own risk.